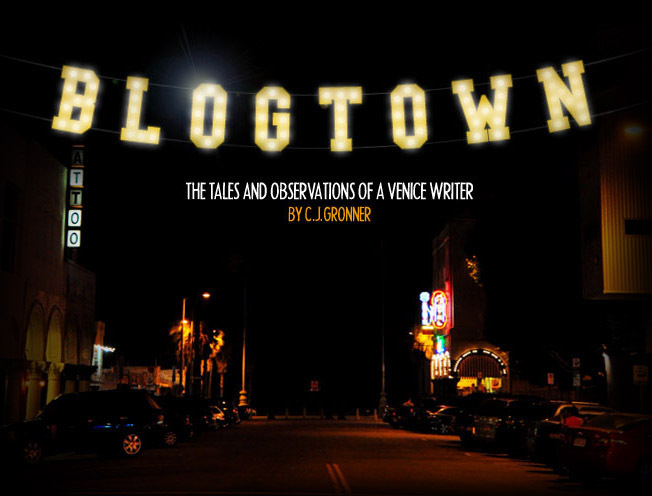 Blogtown: Happy 4th of July! Declare Independence! Happy 4th of July! Declare Independence! Happy 4th of July, my fellow Americans! With all that's going on in the World, from Egypt to Turkey to right here in the good ol' USA, the fight for liberty and independence is a daily struggle that should never be taken lightly or for granted. Seriously. So amid all the sun and fun and food and drink and music and fireworks today, take a minute to recognize the absolute gift, right and MUST that it is for us all to DECLARE INDEPENDENCE! FREEDOM! LIBERTY! JUSTICE! For ALL! Declare it. Celebrate it. Today and every day. PS - Yes, I want very much to be in Bjork's girl choir. Enjoy Another Kind Of Sunrise! LA Arts Online Picnics at The Bowl!